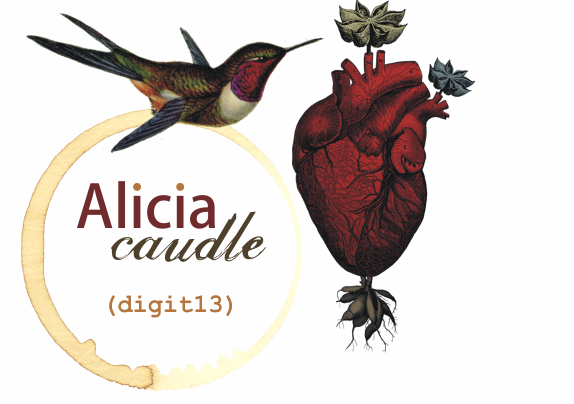 i don't really exist as a web design company anymore but you can find my art and healing practice at http://aliciacaudle.com. although it doesn't specify it yet, i still do a little bit of design on the side. don't hesitate to email me if you're looking for a unique design for your personal or professional brochure website. please note that i offer discounts to both non-profits and fellow artists and healers.